The first-time mom also wrote her son a heartfelt birthday message on Instagram. 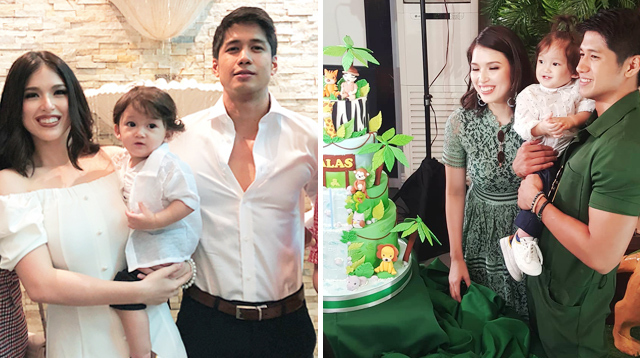 It was a double celebration for the Padilla and Abrenica families over the weekend as engaged couple Kylie and Aljur celebrated not only their son Alas Joaquin's first birthday, but also his christening, on Saturday, August 4, 2018. Aljur posted several photos on Instagram that captured the intimate Catholic ceremony held at the Heart of Jesus and Mary Parish in West Avenue, Quezon City, which was attended by some of their family members and close friends. 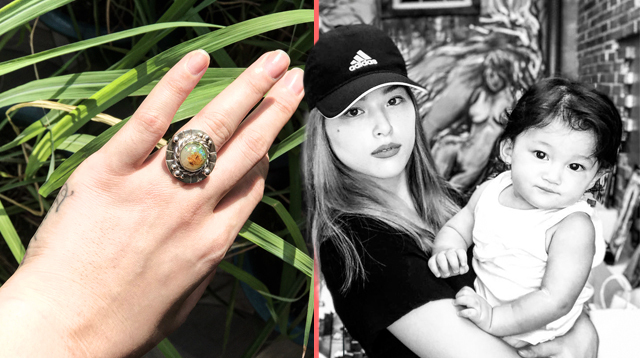 He captioned one of the photos, "I really took time in choosing Alas’s ninongs. 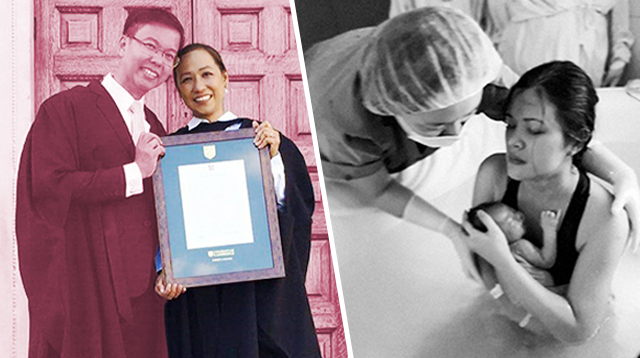 These people have had a huge impact on my journey to fatherhood." 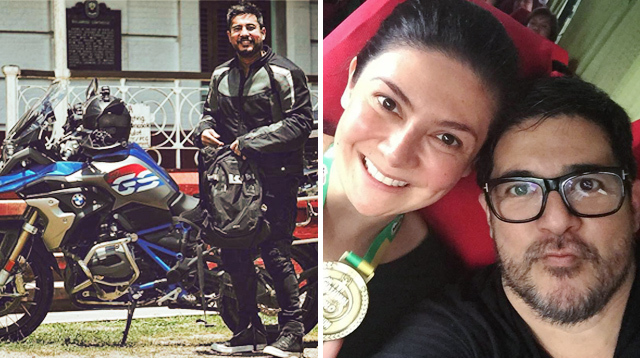 Because Kylie's father, Robin Padilla, is a devout follower of the Islam faith, some of Aljur's followers on Instagram openly wondered in the comments section whether Kylie has converted to Catholicism. 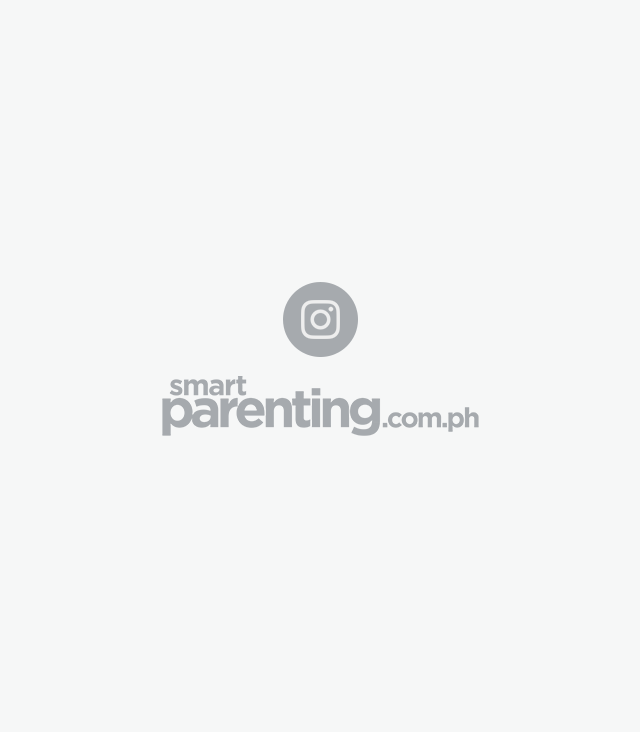 Smartparenting.com.ph reached out to Kylie's management on the matter, and the reply was, "Kylie is not a practicing Muslim, and the next best religion for Alas is her fiance's." 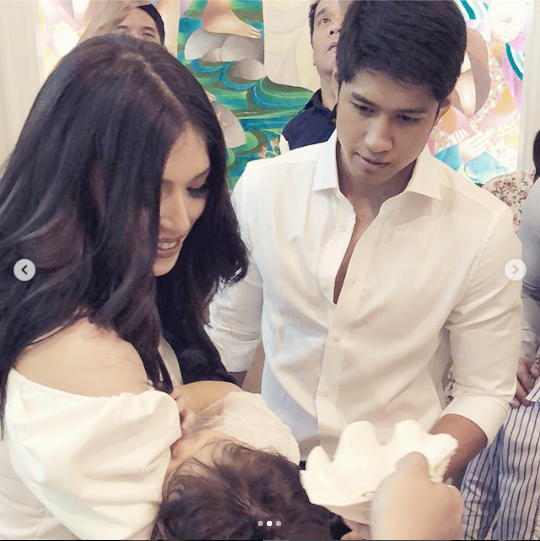 Based on social media photos, Robin, wife Mariel Rodriguez, and their daughter Isabella were not present at the church but headed straight to the christening-and-birthday party. GMA reporter Nelson Canlas captured the moment when Aljur paid his respect to Robin with a pagmamano. A day after the celebration, Robin posted a birthday greeting for Alas with a video where the first clip was of Kylie in a Muslim hijab (head scarf). It then cut to a close-up shots of Kylie and Alas, scenes from the musical production number at the party, and Mariel and Isabella. 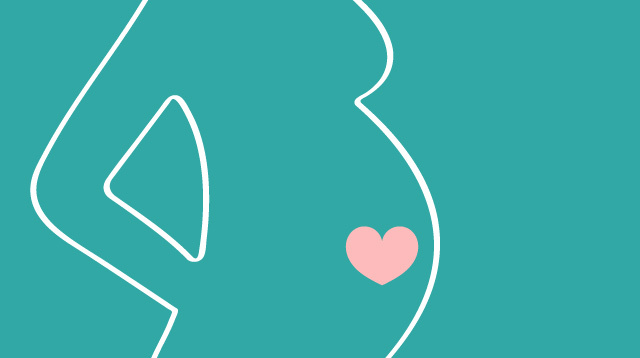 Separately, the first-time parents posted heartfelt messages on social media to mark the occasion. Kylie wrote: "My love and my sweetheart, my heart and my soul. It has only been 1 year but it feels like a lifetime. It feels like everything that has happened in the past, happened in preparation for your arrival into our lives. "You have carried so many blessings along with you. You bring light into all of our hearts. I am so grateful to be able to be your mom. You are so wonderful. An incredible little human being." "Thank you for giving me hope and thank you for healing all my scars. Thank you for putting smiles on my face. 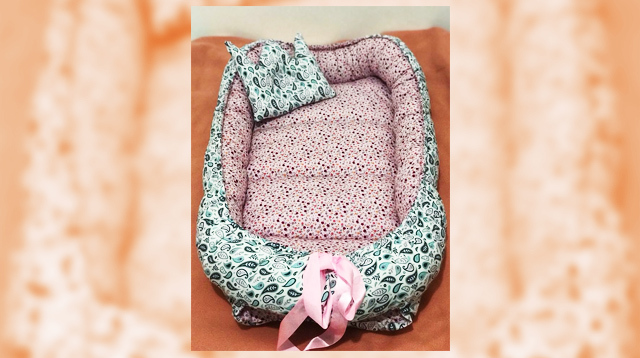 Thank for being our little bundle of joy. And thank you for being the friend, the family, the life I prayed so long for. Your papa and I love you so much. Happy birthday My Bubylushhh"
Meanwhile, Aljur posted the same photo on his account with the caption, "Naalala ko pa noong unang beses kitang nahawakan, tumigil ang mundo ko noon. Ang bilis ng panahon at 1 taon ka na. Salamat anak sa ligayang araw araw na ibinibigay mo sa amin at pagbago ng buhay ko. "Mas luminaw ang direksyon at nasagot din ang hinahanap kong purpose noon. Excited ako anak sa mga taon pang darating. Maraming salamat anak sa mga darating pang maliligayang araw na idudulot mo. I love you." 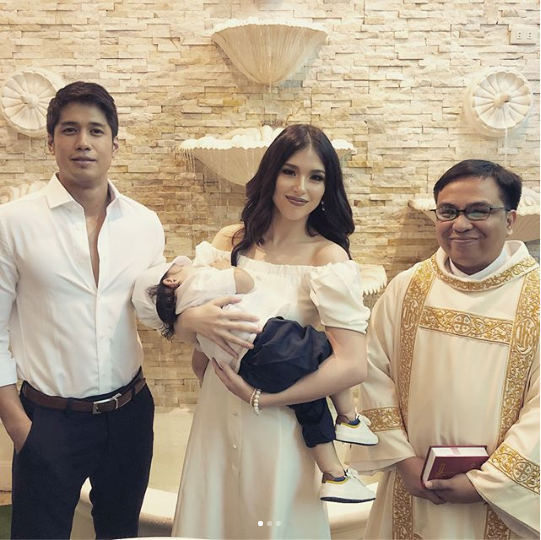 Welcome to the Christian world, and happy birthday, Alas!